We value teamwork, integrity and honesty, and those values have built a reliable and solid company with many respected clients. Despite placing a high value on tradition and history, we continuously strive to be creative and innovative in everything that we do. 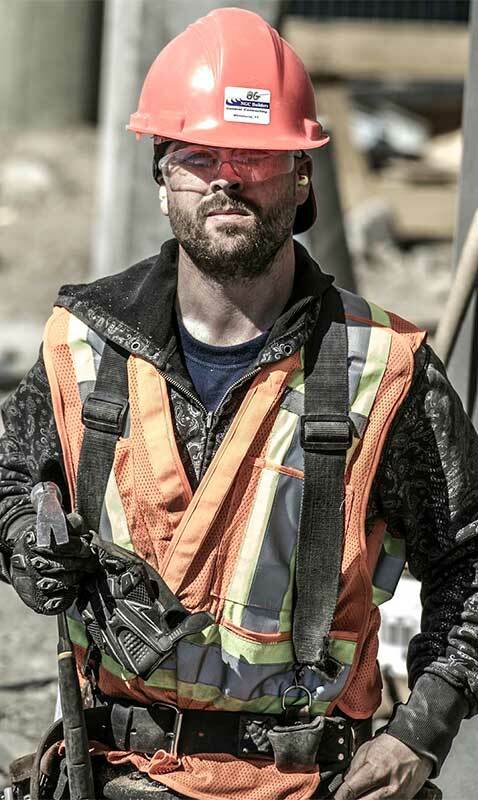 You will be involved in some of the most exciting and fast-paced work to be found in the Yukon construction industry. We also have competitive compensation and benefits plans. To apply to work with NGC, stop by the office, phone us, or tell us about yourself by filling out the following form.